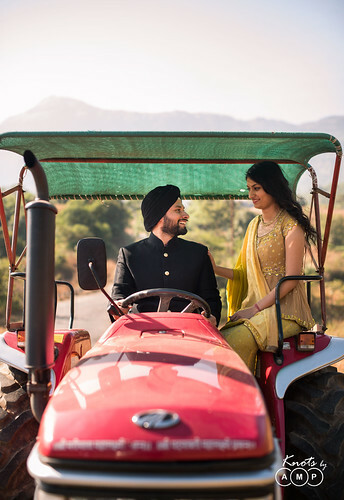 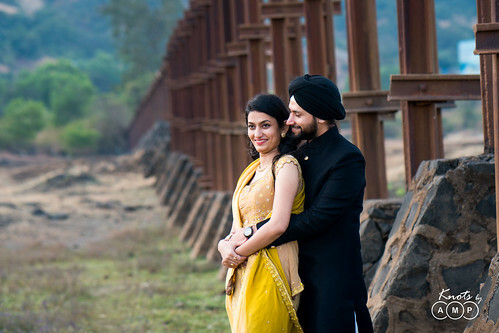 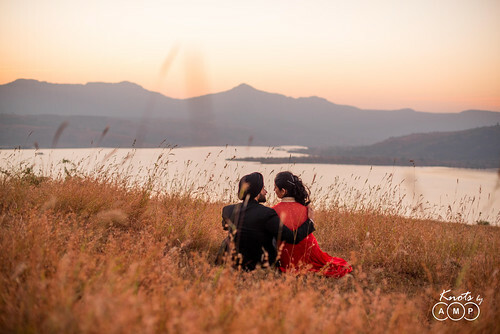 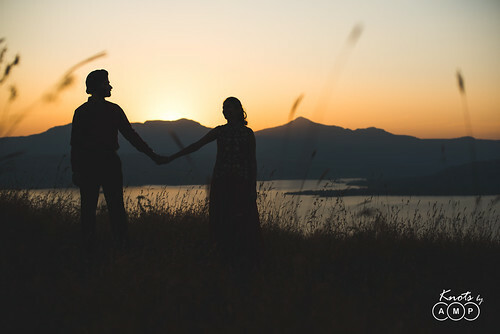 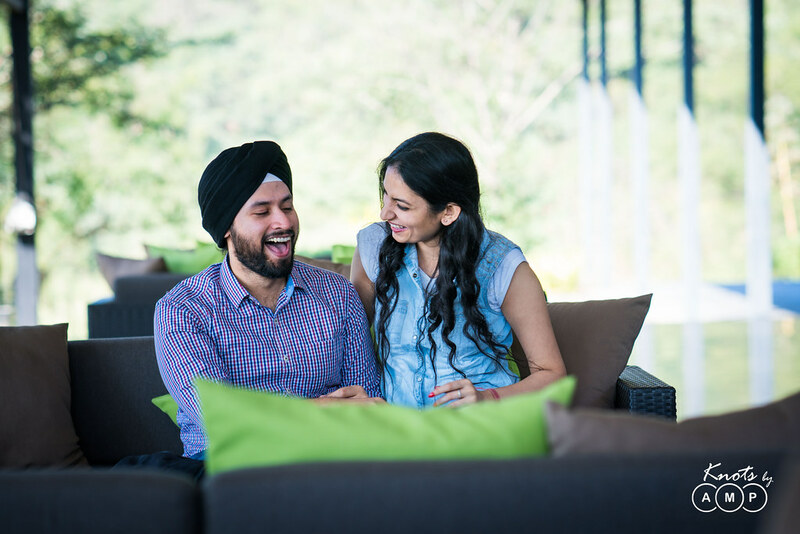 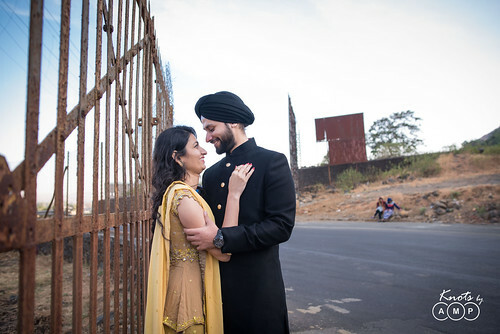 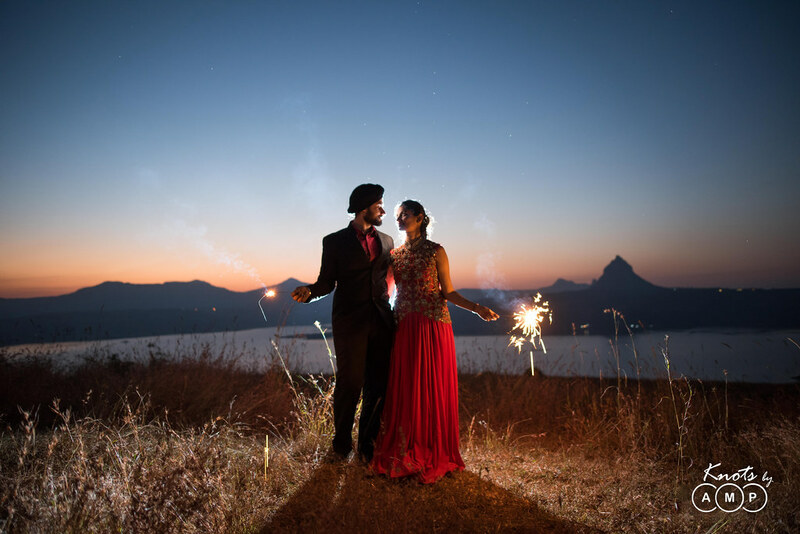 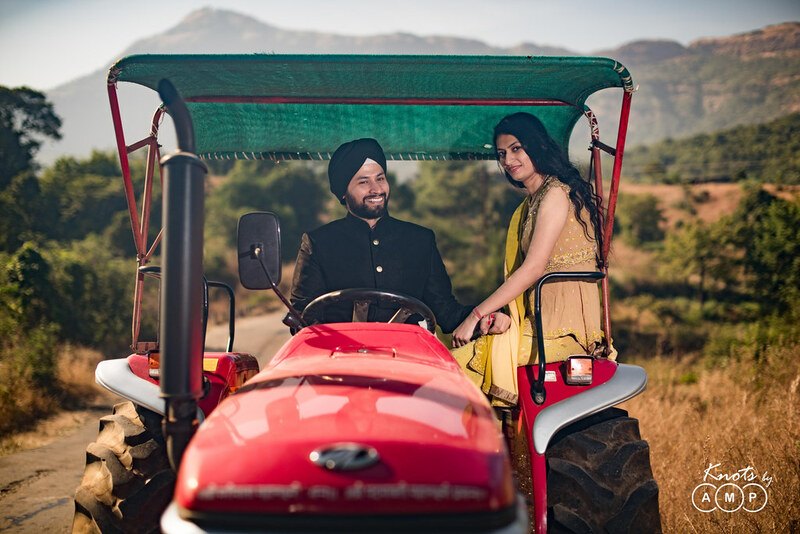 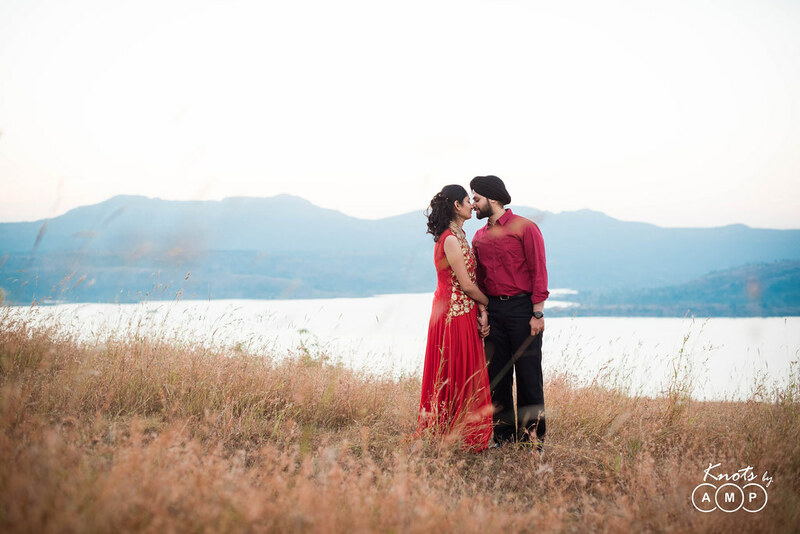 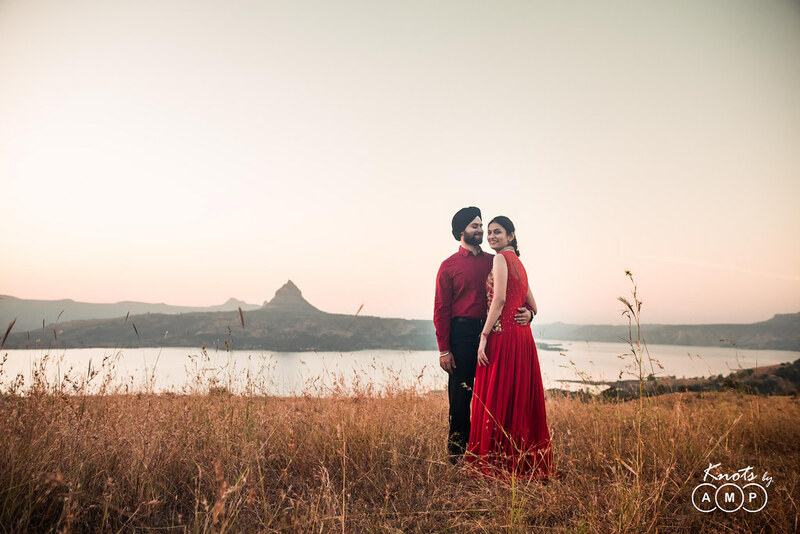 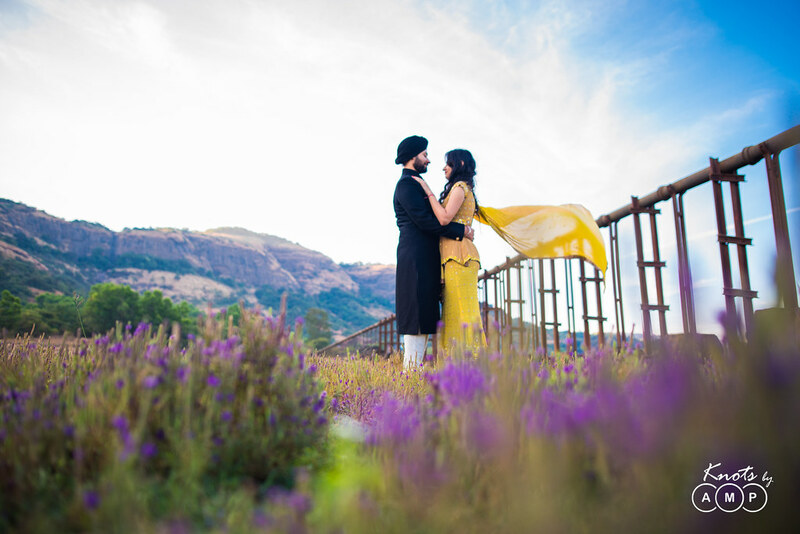 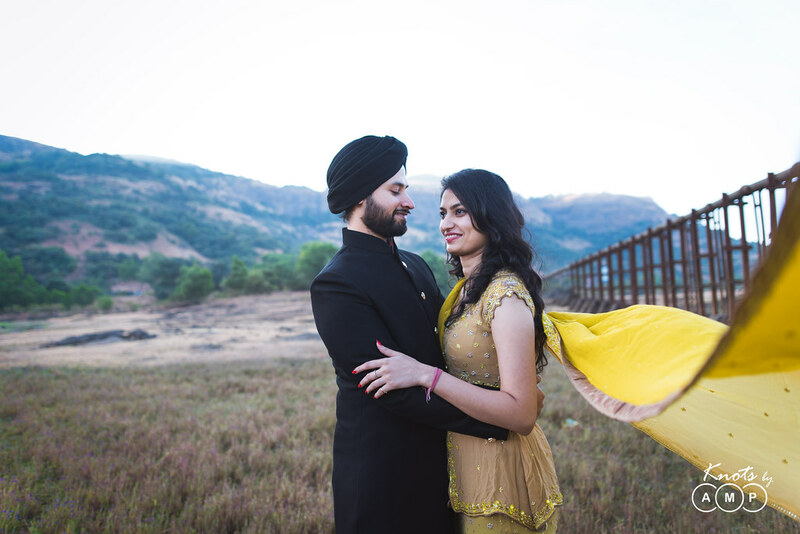 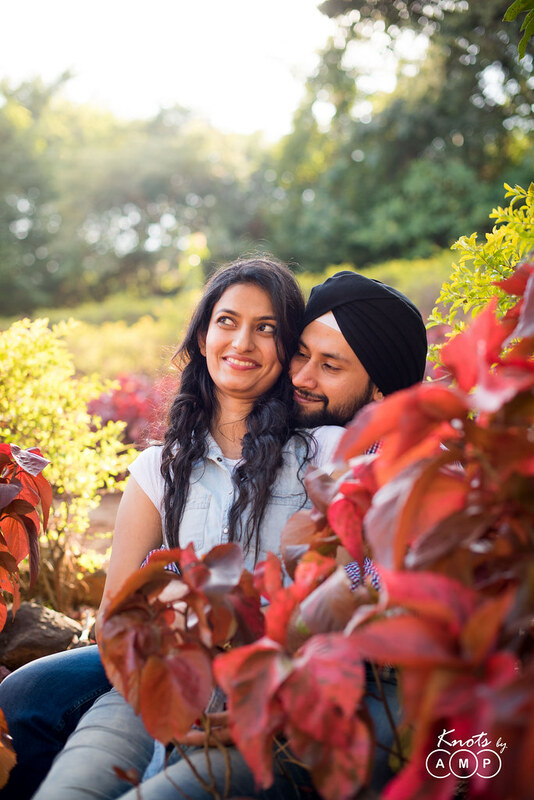 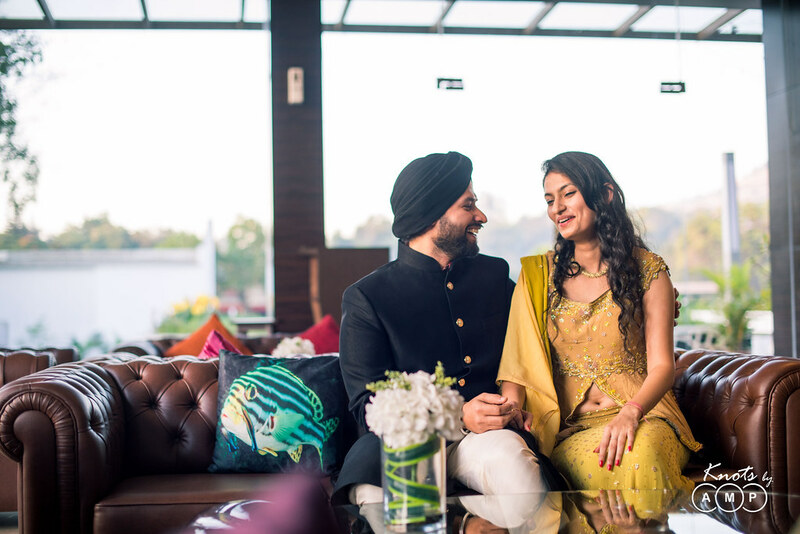 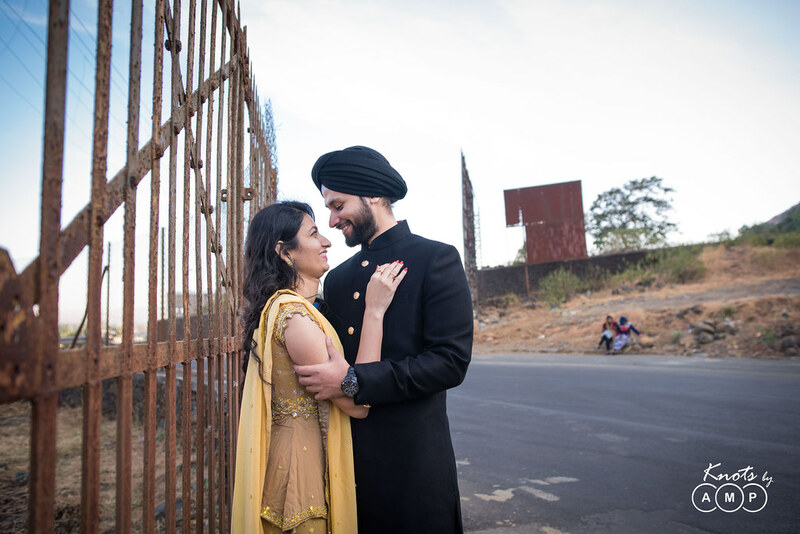 Jasjeet and Anshadeep were very particular that they wanted their pre-wedding shoot in natural environment amidst scenic beauty, Moreover they wanted something closer to Mumbai, so Pawna lake in Lonavala came across as the obvious choice. So while we decided on Pawna to be our destination, we took full advantage of the natural treasures that lay en-route. 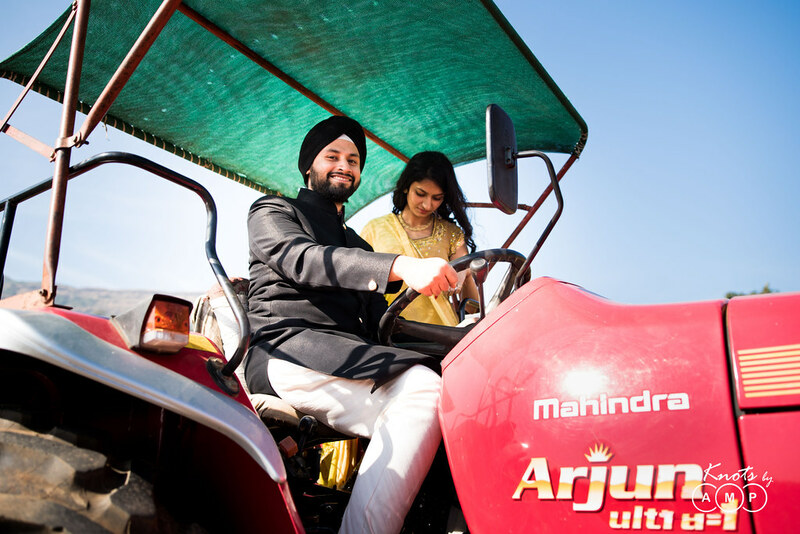 As they say, journey is more beautiful than the destination. So, while you will see a lot of photographs are around Pawna Lake, a significant number were taken all over Lonavala. For this shoot we preferred environmental portraits than using different props as we didn’t want to keep the frames simple and more about the silent symphony of their chemistry and the splendid beauty of the nature.